Bikes, skates, lights and music! 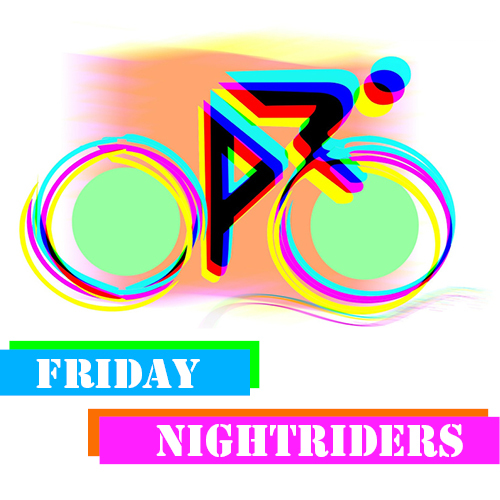 Join us every 2nd Friday to ride through Calgary. We love YYC and its night vibes and want to share the 'bike perspective' with you! Route changes every time, check Facebook or Instagram for map and info.